For a new study, researchers asked 102 participants to complete a stressful task—submerging one foot into 3 inches of cold water ranging from 38 to 40 degrees Fahrenheit. Researchers measured the participants’ blood pressure, heart rate, and heart rate variability before, during, and after the task. 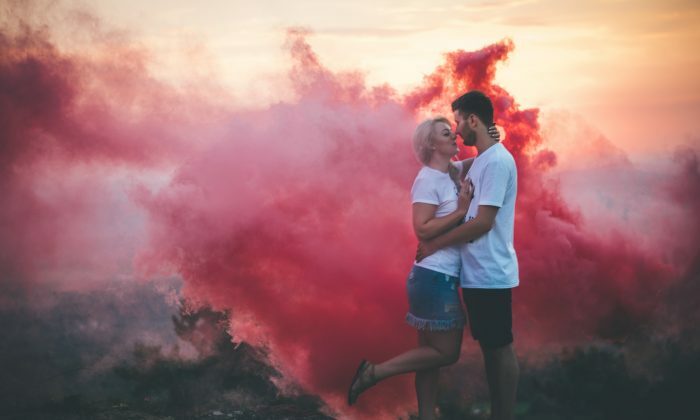 Researchers randomly assigned the participants, all of whom were in committed romantic relationships, to one of three conditions when completing the task. They either had their significant other sitting quietly in the room with them during the task; or they had to think about their romantic partner as a source of support during the task; or they had to think about their day during the task. Those who had their partner physically present in the room or who thought about their partner had a lower blood pressure response to the stress of the cold water than the participants in the control group, who had been instructed to think about their day. Heart rate and heart rate variability did not vary between the three groups. This article was originally published by the University of Arizona. Republished via Futurity.org under Creative Commons License 4.0. It's not that introverts dislike being around people, but when it comes to where we feel most safe and comfortable, it is usually in our own company.